Jack's is a family-owned, locally-operated, carpet and window cleaning company near Denver, Colorado. 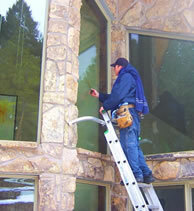 We have been licensed and insured for over 30 years. We guarantee 100% satisfaction. If it is not right, we'll make it right. Our goal is to make you a loyal customer who wants to use our home improvement services over and over. In addition to window washing and carpet cleaning, we offer gutter cleaning, tile and grout cleaning, upholstery cleaning, carpet repairs, and Holiday light installation. We can provide a single service or multiple services in one day. 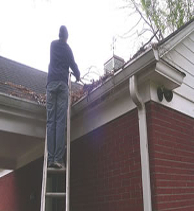 Our estimates are always free and you can be assured the work will be completed by a licensed, insured and bonded professional. 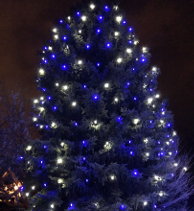 Whether you are preparing for an event, party, spring cleaning, or for the holidays, call us to get the job done! 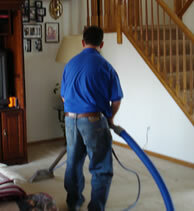 Learn more about carpet cleaning in Denver and window cleaning in Denver.